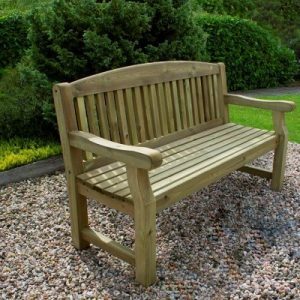 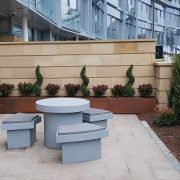 Our Terraces range is a new collection of planter, seat and table products that work together to form a highly versatile option for the landscape industry . 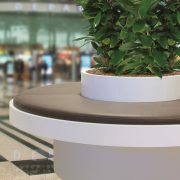 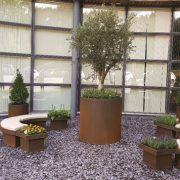 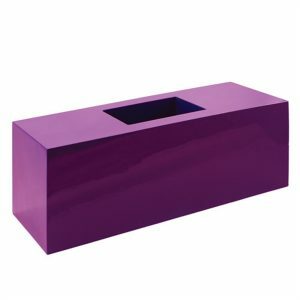 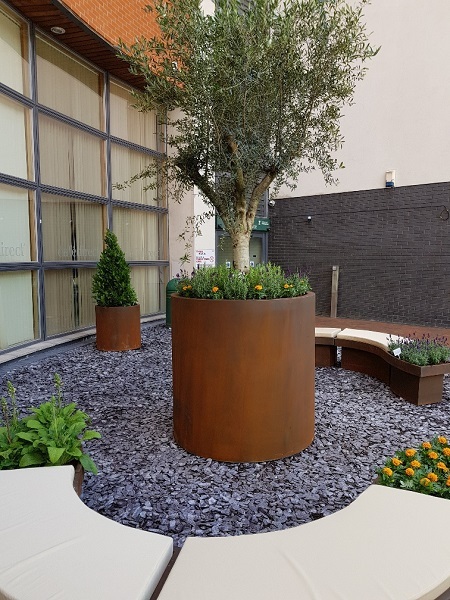 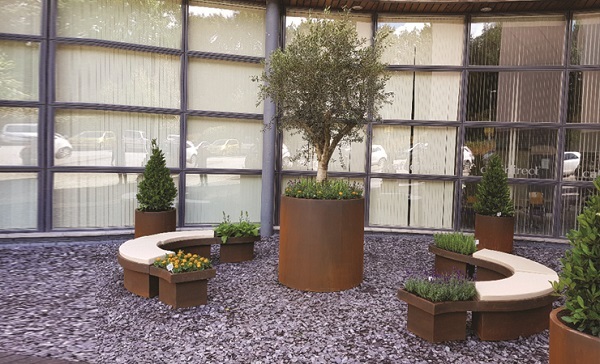 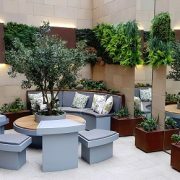 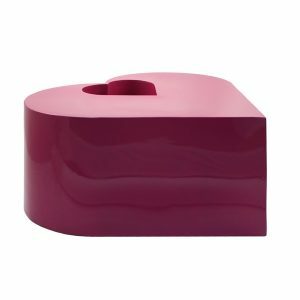 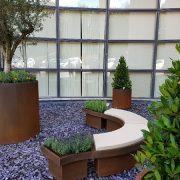 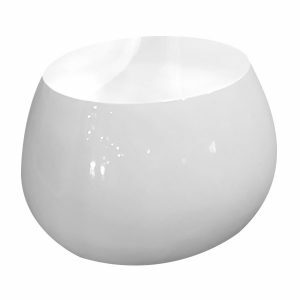 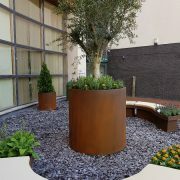 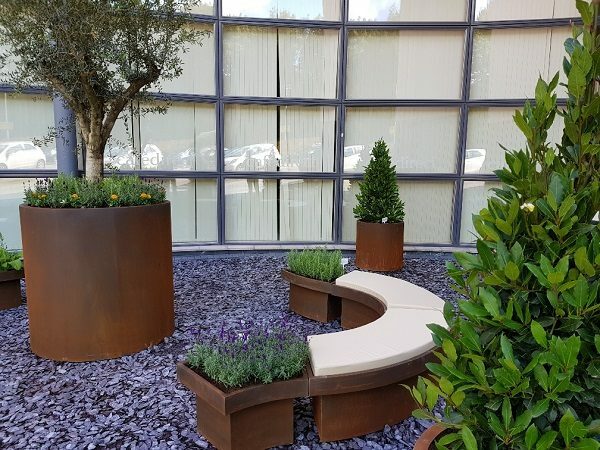 This range offers flexibility, that once put together with the correct planting, will help to inspire the design of high quality environments within a wide range of public and commercial projects. 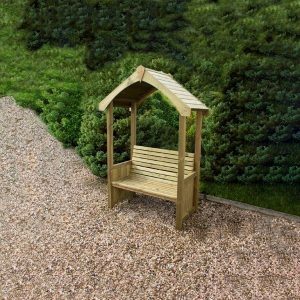 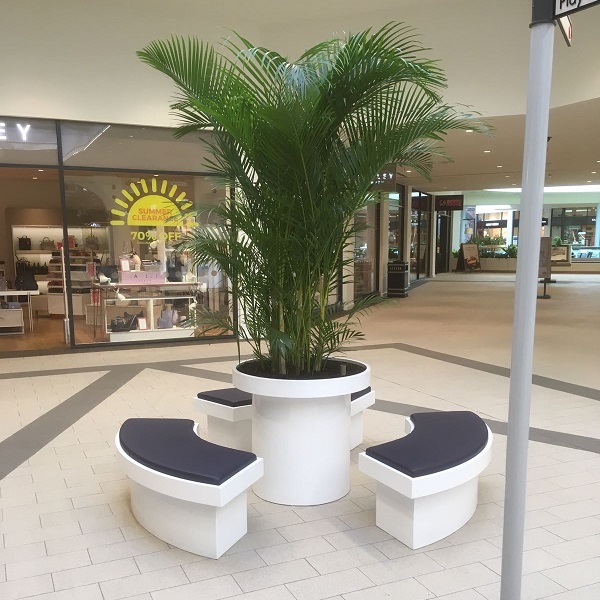 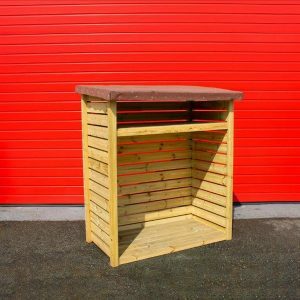 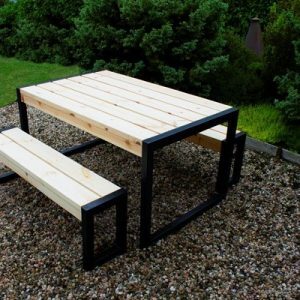 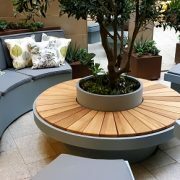 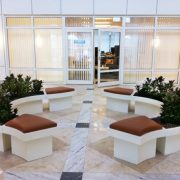 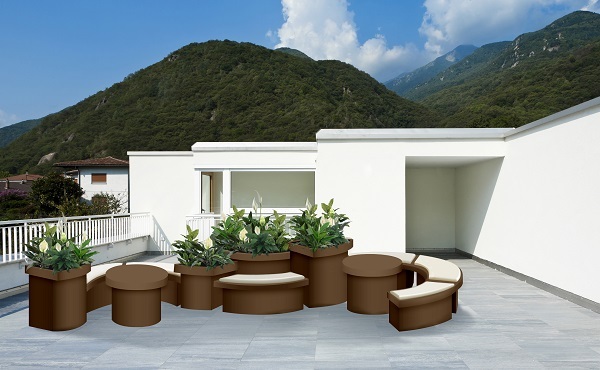 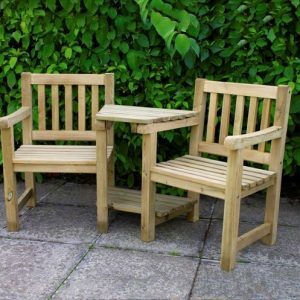 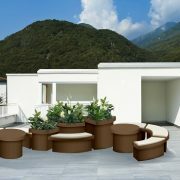 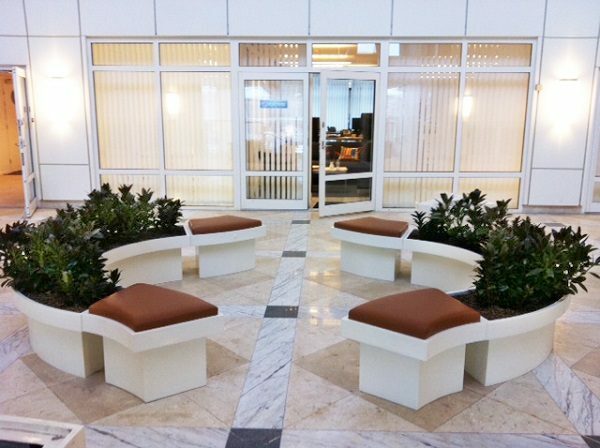 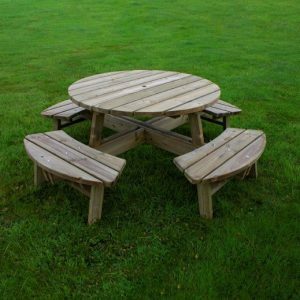 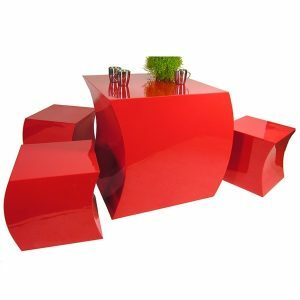 Any of the Terraces components can be used on their own, but are designed to be combined together to provide integrated layouts featuring planters, seats and tables of varying size and height. The name ‘Terraces’ refers to its unique capacity for creating tiers of planting, but equally it can be used for simple planting and seating arrangements on the same plane.